Here you will find all of AIA's materials you can use to reach your teammates, athletic department, and campus. Equipped Disciples is a discipleship curriculum that teaches 4 basic fundamentals we believe can take your impact for Christ to the next level as you commit to learning and practicing them. A quick 20 day challenge version of the Equipped Disciples curriculum. This challenge will help you live out the Great Commission Jesus gave us over the span of one month, with 5 specific challenges each week. 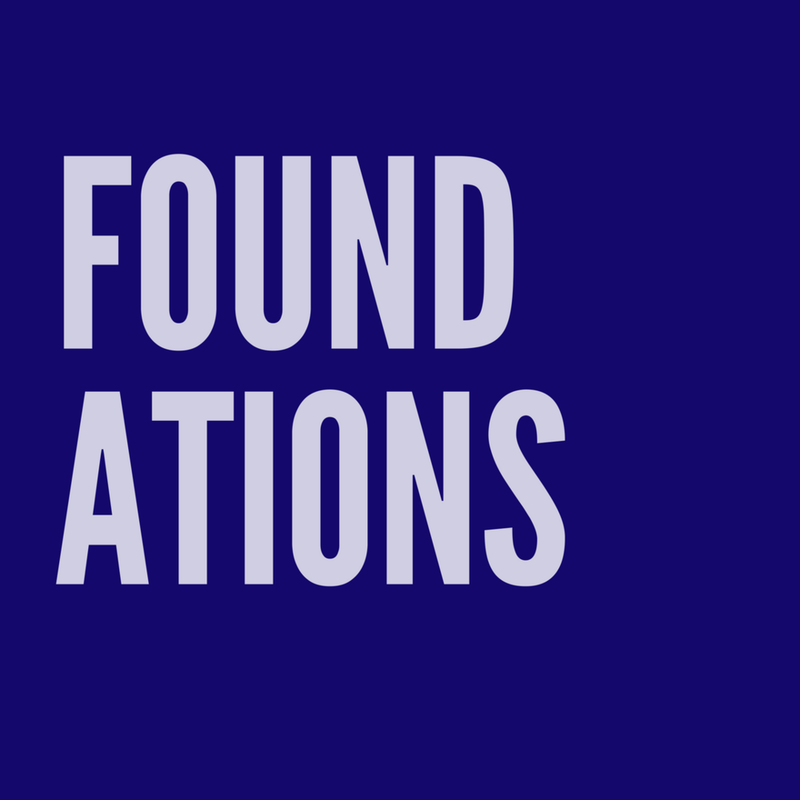 Foundations are a compilation of 5 trainings to establish a new believer in the basics. It aims to grow new believers in maturity and fruitfulness in Christ. Hurdles are Bible Studies for athletes that can be used follow ups in one-on-one's and/or in small groups.